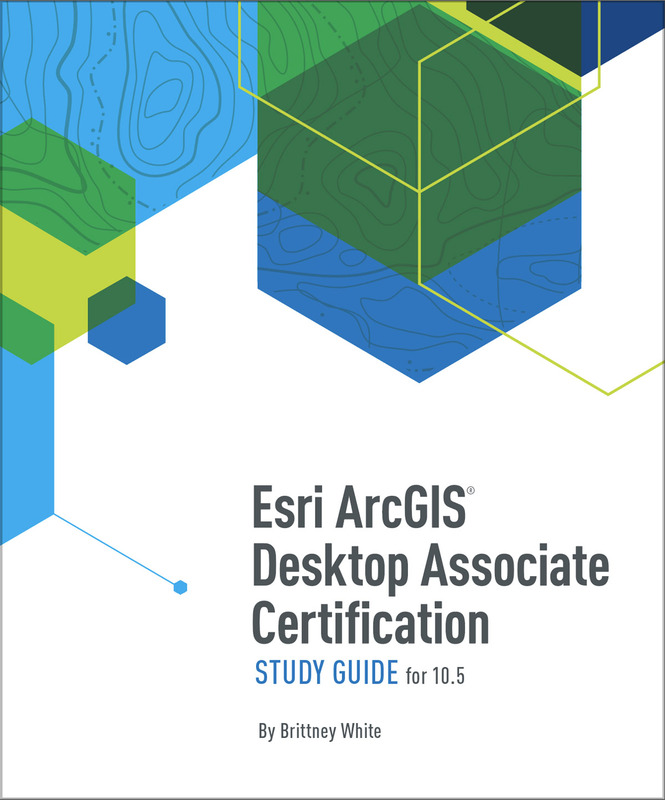 Redlands, California—Esri, the global leader in spatial analytics, today announced the publication of Esri ArcGIS Desktop Associate Certification Study Guide for 10.5.The guide is designed to help individuals prepare for the ArcGIS Desktop Associate exam. The exam, offered by the Esri Technical Certification Program, tests proficiency in working with ArcGIS applications, including ArcGIS Pro 1.4 and ArcMap 10.5, to visualize, manage, and analyze geospatial data. People who pass the exam achieve the certification, which recognizes their knowledge and skills using ArcGIS.